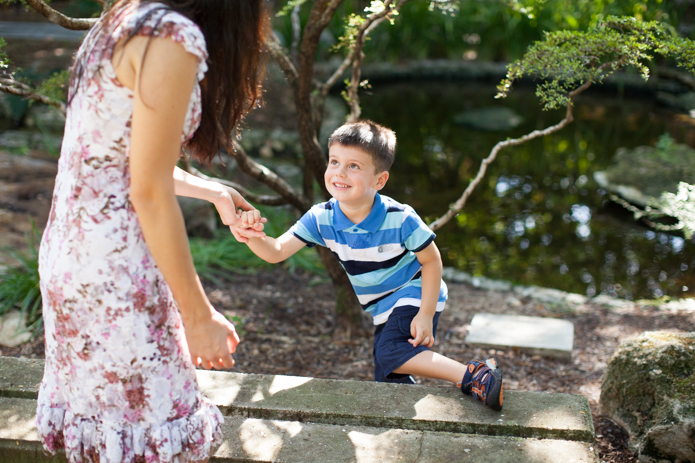 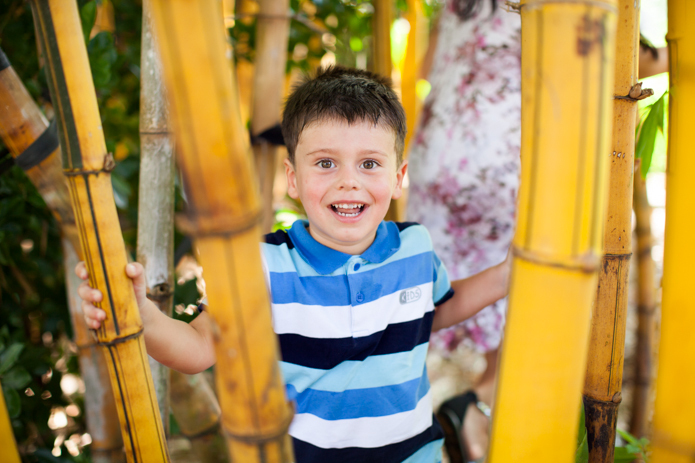 This entry was posted in Families and tagged family, miami beach botanical gardens, miami children photographer, miami family photographer, Miami Photographer, south beach photographer on October 1, 2015 by Tova Photography. 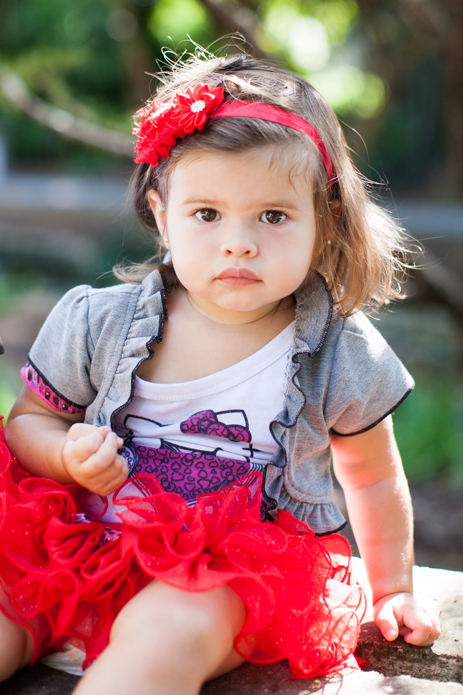 Was a delight photographing this beautiful young girl for the third time. 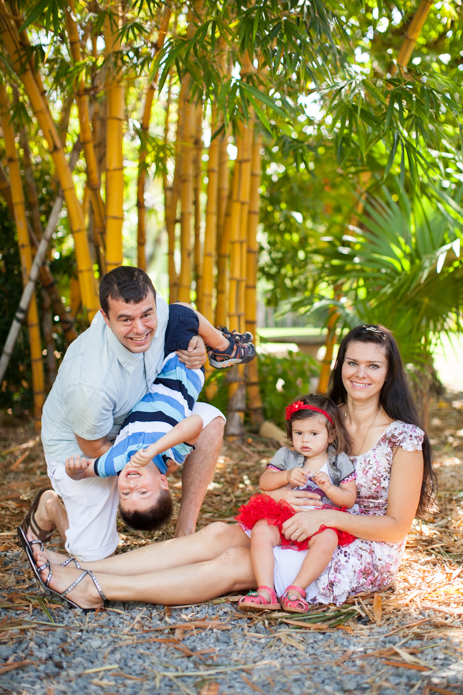 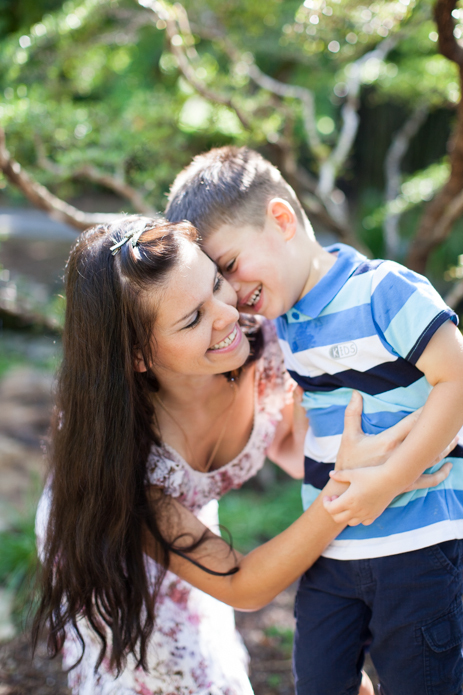 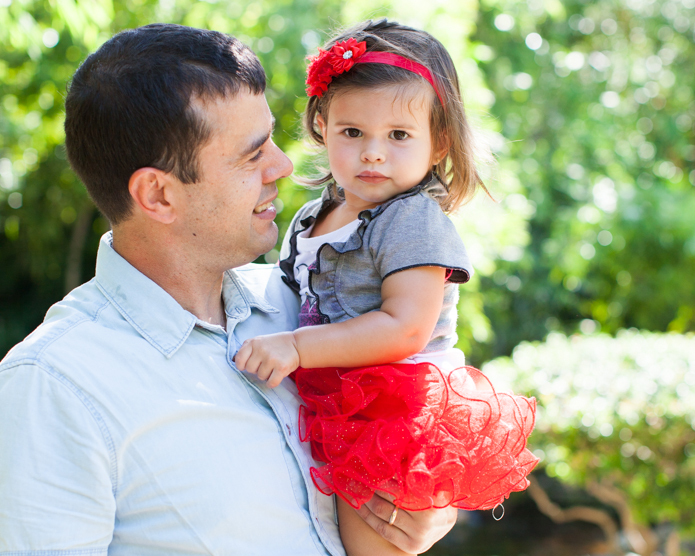 See this family’s session from one year ago and two years ago. 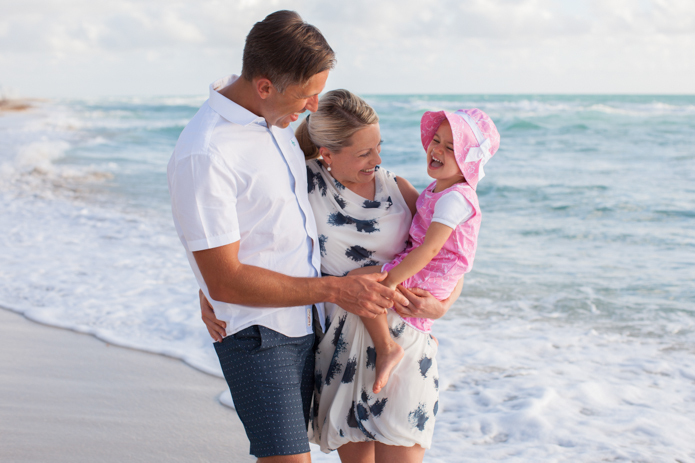 Tova Photography is a Miami Family Photographer and Miami Engagement Photographer who specialize in families and couple photo sessions in South Florida, including but not limited to Miami, Miami Beach, South Beach, Coral Gables, Coconut Grove, Key Biscayne, Fisher Island, Brickell and Sunny Isles. 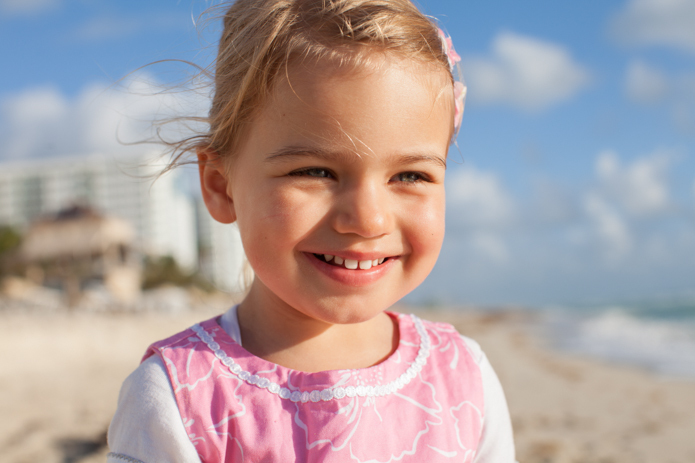 This entry was posted in Families and tagged miami, Miami Beach, miami children photographer, miami famiy photographer on June 2, 2015 by Tova Photography. 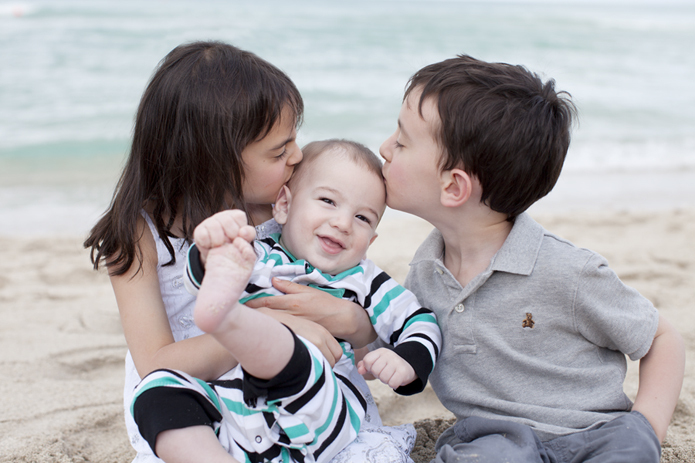 Tova Photography is a Miami photographer who specializes in children, family, maternity and engagement photography in South Florida, including but not limited to Miami, Miami Beach, Coral Gables, Coconut Grove, Key Biscayne, Fisher Island and Sunny Isles. 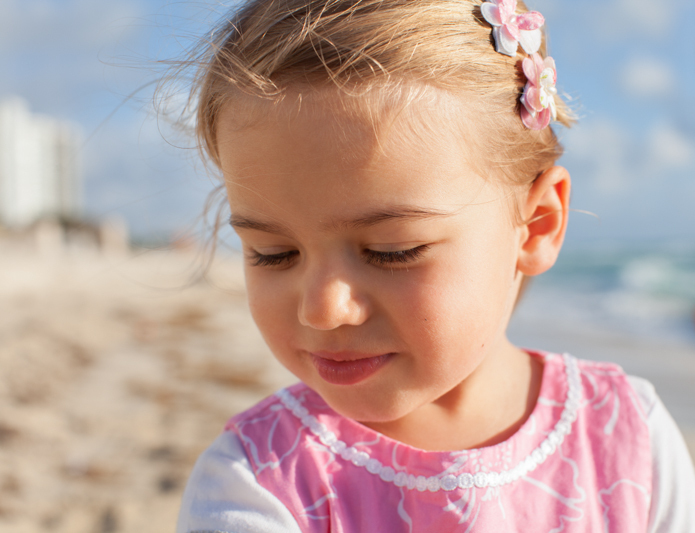 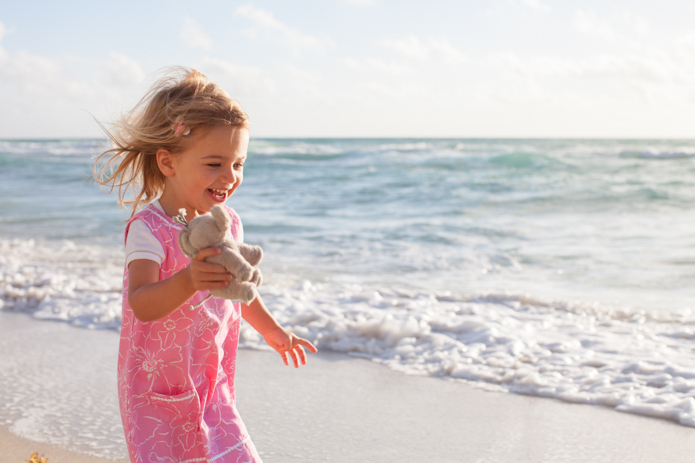 This entry was posted in Families and tagged Miami Beach Photographer, miami children photographer, miami family photographer, Miami Photographer, Miami Photographers on March 25, 2014 by Tova Photography.